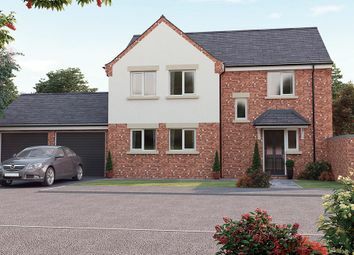 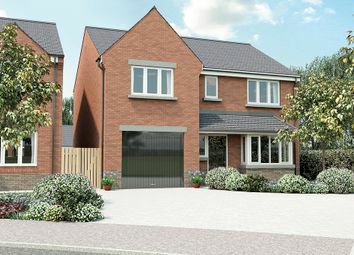 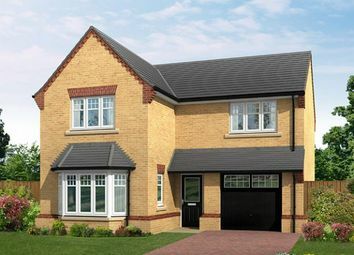 ***stamp duty paid this easter bank holiday weekend*** The Lowesby is a 4 bedroom family home with open plan kitchen diner including french doors to the garden. 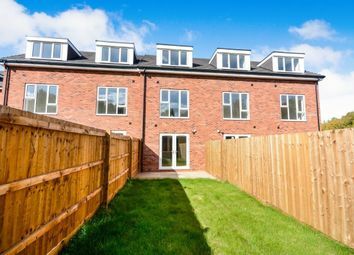 Upstairs has 3 double bedrooms plus generous single with master en-suite. 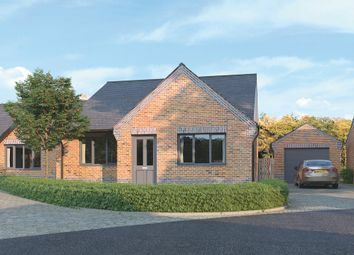 Single garage. 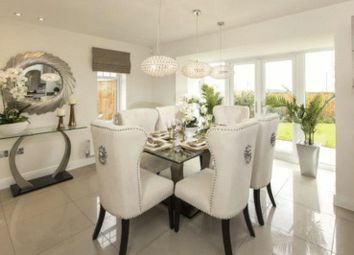 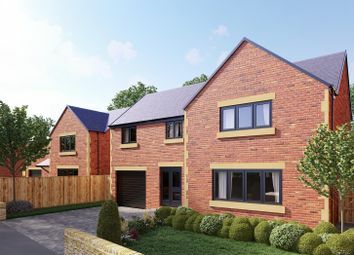 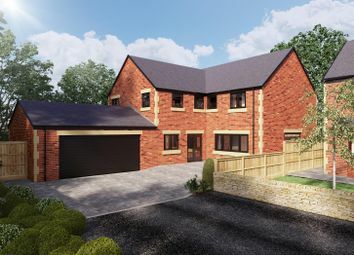 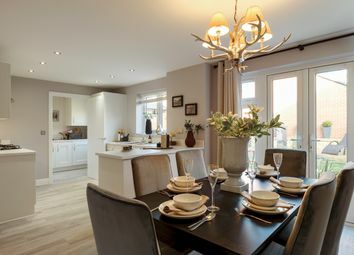 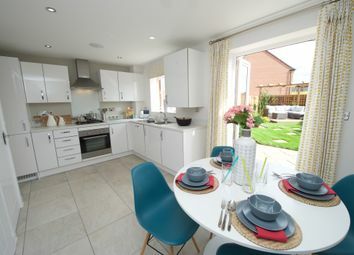 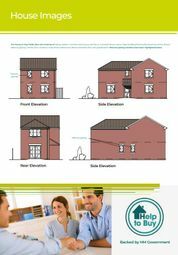 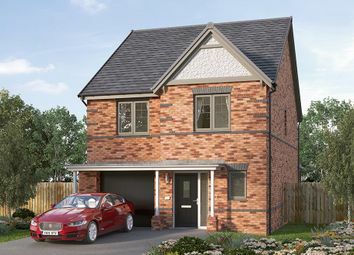 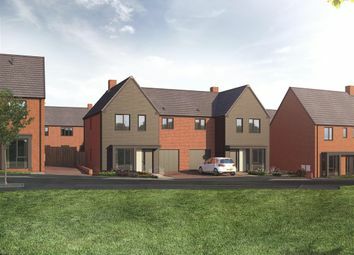 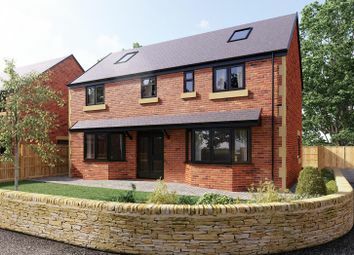 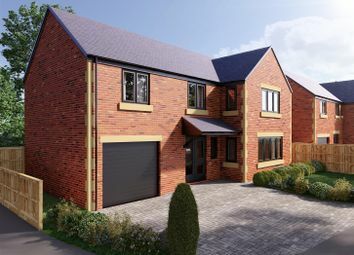 ***stamp duty paid this easter bank holiday weekend*** The Somerby is a 3 bed home with an open plan kitchen / diner including french doors to the garden. 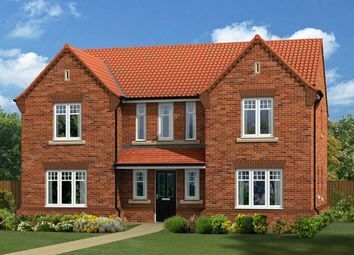 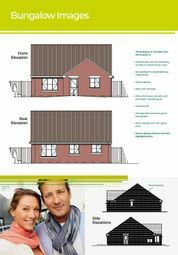 The first floor has the master bedroom with en-suite & two further generous bedrooms.